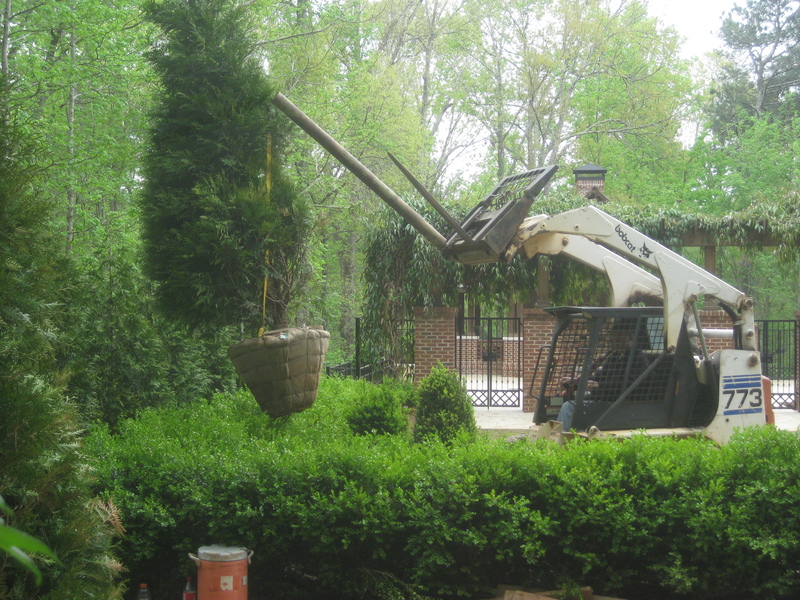 We’re McPlants and We Want to Build You an Amazing Landscape that Works. As you may already know, one of the most flexible, simple, and smart ways to build your outdoor dreams is with McPlants. Thousands of property owners have trusted McPlants to bring their garden dreams to the world. So, what exactly do we do? We design and build landscapes that garden lovers love to spend time in. Whether by the piece or all at once, we are your outdoor “Solutioneers”. Each season you will love your McPlants low maintenance sustainable landscape. McPlants builds a smarter garden that works.